Tupac Shakur’s last words have been revealed by a police officer 18 years after his death. The hip-hop star reportedly used his last words to swear at a police officer as he lay dying. Tupac Shakur suffered multiple bullet wounds when he and his Death Row Records boss Marion “Suge” Knight were targeted in a drive-by shooting in Las Vegas in September 1996. Now Sergeant Chris Carroll, the officer who pulled the rapper from the wreckage of the car, has opened up about Tupac Shakur’s final moments. 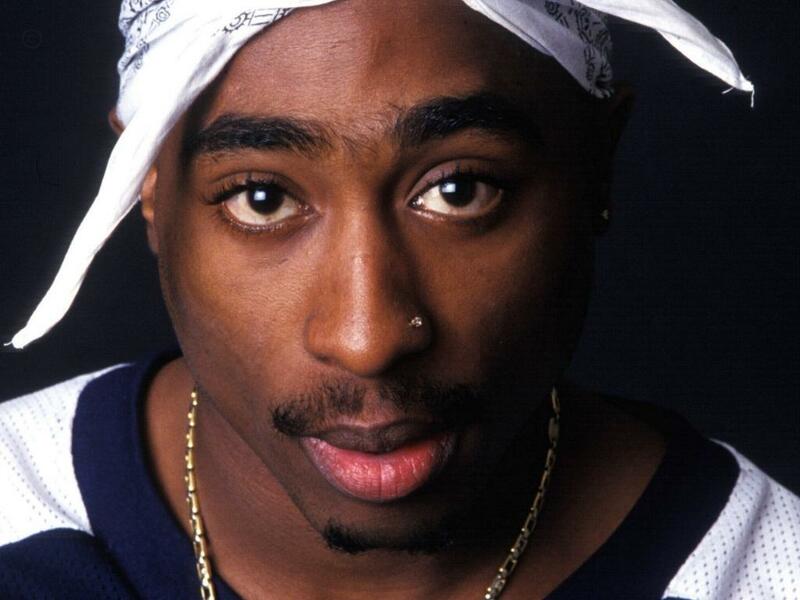 According to VegasSeven.com, Sergeant Chris Carroll, formerly of the Las Vegas Metropolitan Police, says he was the first officer to arrive at the scene and after realizing Tupac Shakur was bleeding heavily. Chris Carroll asked the rapper to identify the gunman. Tupac Shakur, 25, died six days later at University Medical Center of Southern Nevada. The murder remains unsolved.